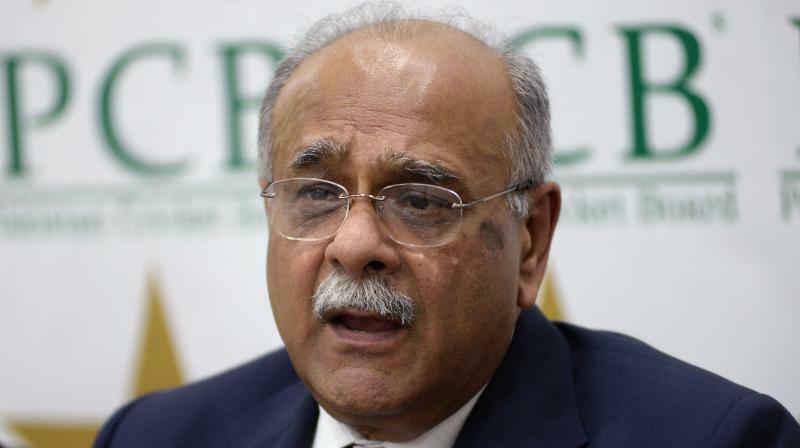 Deccan Chronicle – Lahore: Former Pakistan cricketer Shoaib Mohammad on Thursday alleged Pakistan Cricket Board, under its ex-chairman Najam Sethi, of denting his track record. Meanwhile, when asked about the current Pakistan line-up, Shoaib said, “Overall standard of batting in Pakistan on a good wicket is reasonably well but it not often that you get your desired wicket. He should have told the players how to play on difficult wickets,” he added on Head Coach Mickey Arthur’s work so far with Pakistan team.